chintu tv schedule of programs can be check and download from here. 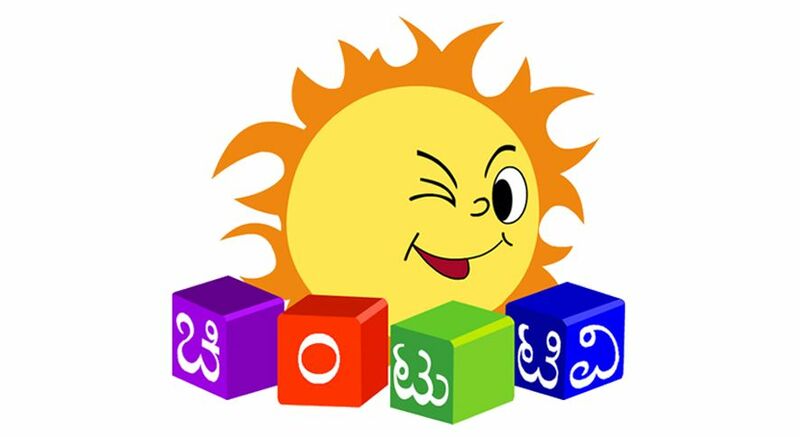 chintu tv is the 24 hour kannada kids channel from sun network. 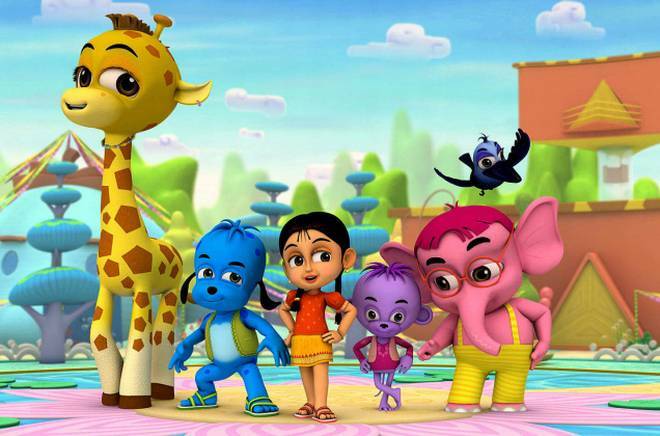 chintu and its shows very popular in karnataka, you can check shows names. hanuman , kung fu panda , pink panther , stuart little , spiderman , dora , boonie bears, ammu and friends , dance with me , mr dinku , planet hulk, prachanda hanuman , 1001 nights etc are some of the shows.